Roll out the picnic rug, spring is here so it’s time to get back out in the garden! If like us you’ve been counting down the days to daffodil season, you’ll be desperate to spruce up your space and give it the touch of TLC that it deserves ­– just in time for the Easter break. 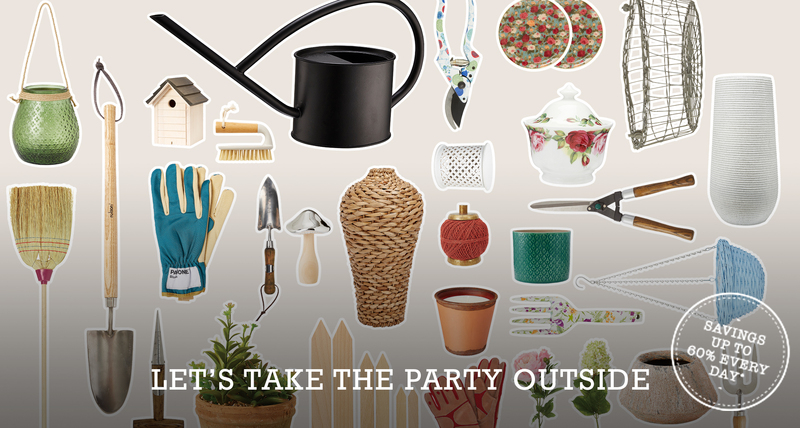 Size doesn’t matter – we’ve got weird and wonderful outdoor ornaments and garden grooming accessories fit for every space and every budget. It’s time to fall back in love with the great outdoors! *Compared to the RRP. Product vary per store. Save some dosh by creating your own feature wall. Grab trellis and seeds and before you know it, you’ll have yourself a fabulous flower wall. Line the walkways leading up to it with pretty pots for maximum #gardengoals. Stock up on misters, twine and an aerator to be the best plant parent ever! Fancy accessories for a fancy space doesn’t have to mean fancy price tag. You’ll find beautiful bird baths, regal statues and obelisks all up to 60% less than the RRP. 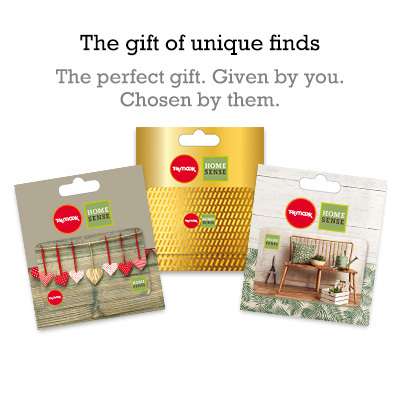 Sprawling spaces can turn into a jungle in the blink of an eye so pop in store today and find all the al fresco armoury needed to keep it in check.